Rubber and plastic parts for robots are strong, lightweight, durable, and cost-effective. That’s not all. 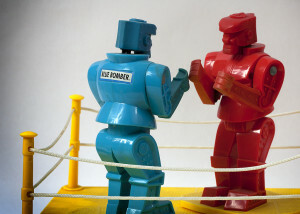 When you were a kid, did you play with Rock ‘Em Sock ‘Em Robots? Part toy and part game, this childhood classic features two boxers – both robots – that are mechanically manipulated by the players. The Red Rocker and the Blue Bomber have been hitting each other since the 1960s, but today’s version of this simulated boxing match features less metal and more plastic. Plastics are generally lighter and cheaper than metals, but is plastic really tough enough for robots – even toy ones? Is rubber right for robots, too? Custom fabrication isn’t just about converting materials. It’s about strengthening your supply chain. 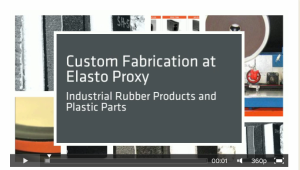 Learn how custom fabrication improves quality, controls costs, and meets demanding requirements. Custom fabrication is a type of manufacturing that turns stock items or materials into finished parts or products. 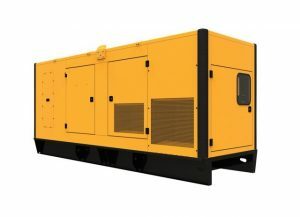 Typically, these items or materials are made of rubber, plastic, metal, concrete, or wood, and are supplied in standard forms such as sheets, rolls, tubes, rods, billets, bars, extrusions, and slabs. Custom fabricators use many different types of production equipment to cut materials to size, and some companies also offer value-added services such as joining and assembly. 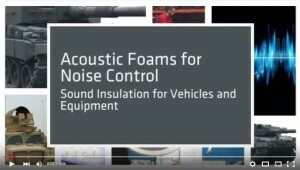 Acoustical foams absorb and dampen sounds. Some of these foam rubber materials also provide flame resistance. 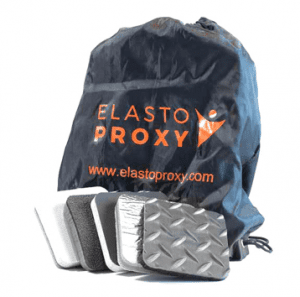 Product designers need more than just an acoustic foam, however. They need a custom fabricator who can convert stock materials into a custom insulation solution. Rubber weather stripping provides either static or dynamic sealing. Sealing pressure is essential, and some elastomers are more resilient than others. Technical buyers and product designers need to compare open cell and closed cell rubber, specify the durometer or hardness, and choose the right compound. Rubber weather stripping prevents the flow of air and water between two surfaces, such as a door and door frame. 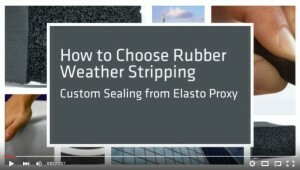 Standard weather stripping may be suitable for residential use, but applications in the automotive, building and construction, and electronics industries often require a custom sealing solution. Custom-fabricated weather stripping ensures part quality while speeding installation and reducing material waste.